Central City Scales Inc. Livestock Scales are a fast economical method to weigh livestock. We offer different sizes of group weighing: 8' x 20', 8' x 16', 8' x 14' and 8' x 10'. The scale system accuracy is 99.75%. 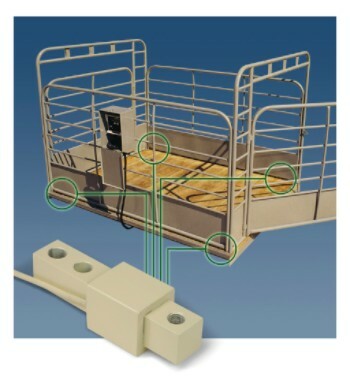 In practical weighing applications with animal movement, the system is 99.5%. 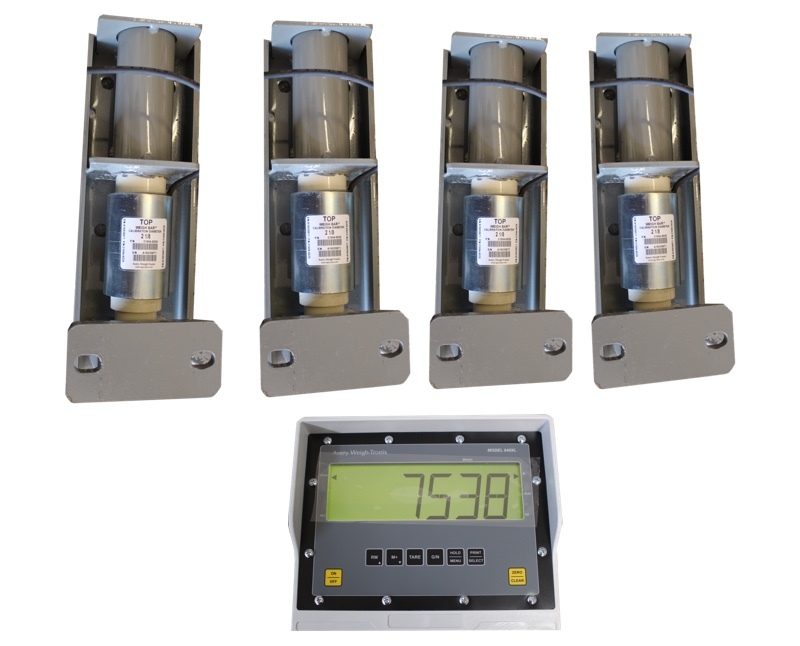 All sizes come standard with the Model 640 indicator which is designed for animal weighing applications. It has a capture mode to lock in on weight readings even if animals are in motion. The scale comes with 110 volt AC power to 12 volt DC power. The Model 640 Indicator can be interfaced with a printer, bluetooth dongle, or computer. These decks require a firm base underneath but do not need to be bolted to the base. The floor of the deck is constructed of pressed, treated lumber which has proven to hold up to cattle traffic without needing replacement. The decks are approximately 8" tall. 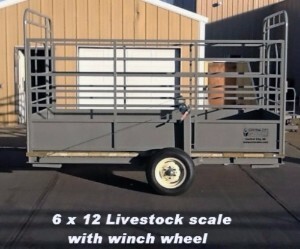 We can do some customizing of our livestock scales whether it is different deck size or paneling. Please call for a specific quote.